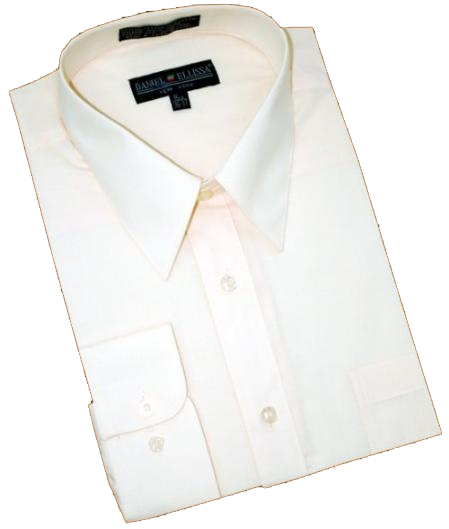 Selecting a dress shirt collar can be quite an intimidating and frustrating task for many men out there. 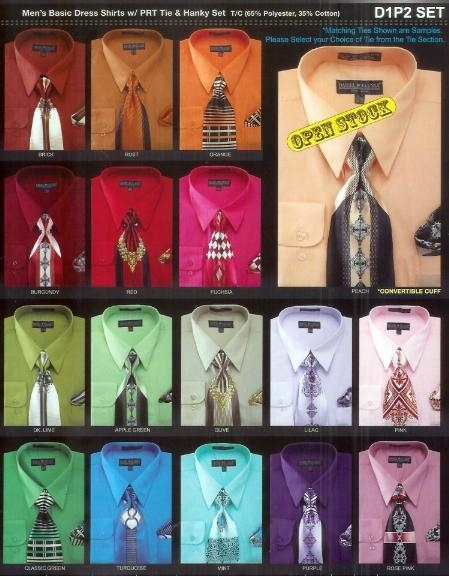 If you’re not sure what kind of dress collar to select, it may make you want to pull your hair out. 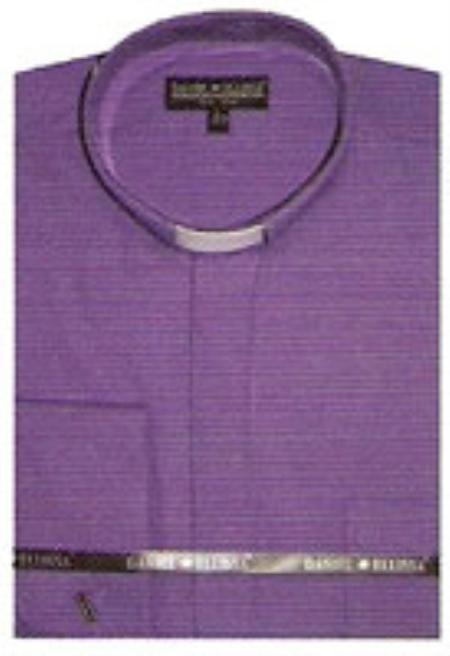 The reality is that it’s not all that difficult to choose the perfect dress collar style, however. If you want to successfully choose a dress shirt collar, you should be in tune with your individual fashion preferences and aspirations. You shouldn’t ever concern yourself with other peoples’ pointless fashion guidelines. 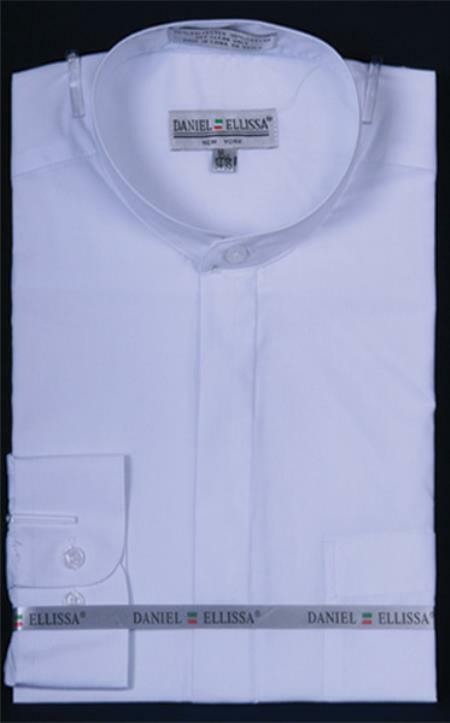 You should concentrate first and foremost on finding button down shirts for men that has a proper fit. The rest is 100 percent up to you. It doesn’t matter what kind of face shape you have. 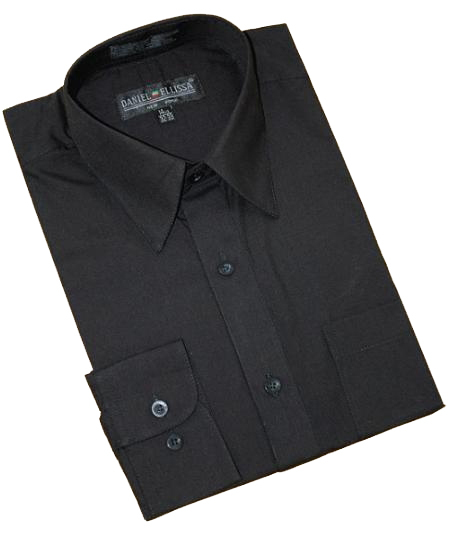 You should be able to easily find a dress shirt collar style that’s flattering and that makes you happy. What could be cooler than that? If you want to be able to find a dress shirt collar that’s right up your alley, you should first make sure you understand all of the popular choices that are available to you. There are quite a few of them. 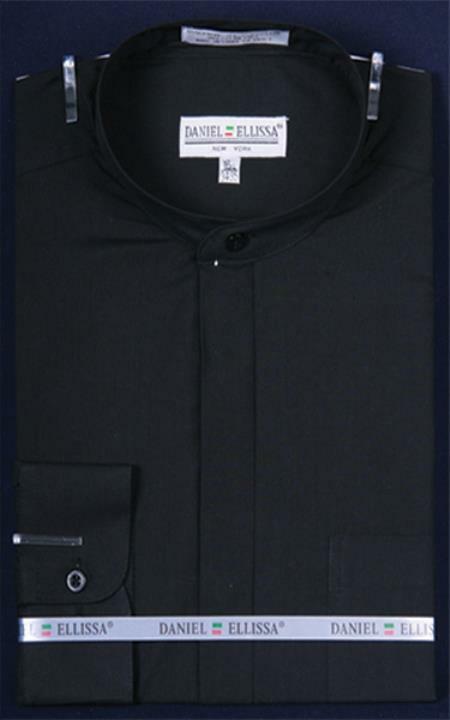 Point collar dress shirts are a rather standard and classic option. These are distinctly “American” in feel. They don’t have much distance in the middle of their collar points. Casual-point collars don’t have a lot of structure. That’s because they don’t have much interlining. They’re superb for men who like to throw on casual shirts. If you have a penchant for plaids, a casual-point collar may be the answer for you. Casual-point collars often bring work attire to mind. Men who appreciate sturdy materials, as a result, may feel comfortable with them. Banded collars are frequently known as both “Nehru collars” and “Mandarin collars.” They, in short, are narrow collar bands. They’re completely devoid of collar folds and blades. Banded collars have an abundance of potential applications. Men can opt for banded collars when they attend formal outings. They can wear these kinds of collars when they’re going about their normal day-to-day business as well. Cutaway collars are a biggie. Many men love these. That’s because they’re so convenient. They have slight European vibes, too. If you like collars that complement solid and patterned shirts alike, the cutaway path may be great for you. These collars can be great for casual denim styles. They can be great for more dressy affairs as well. 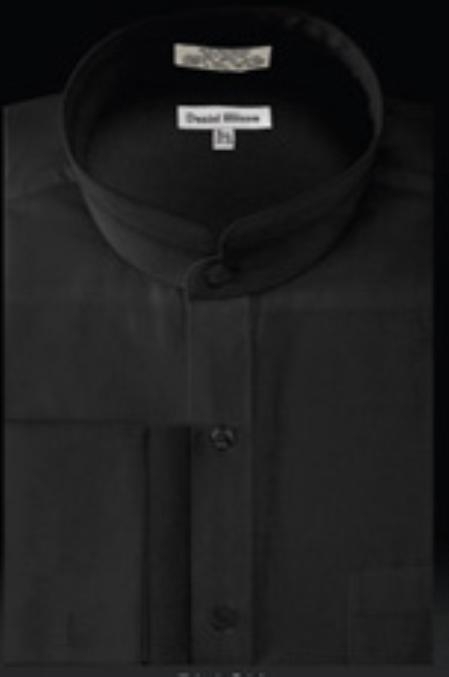 Deep cutaway collars are a more daring approach to their standard counterparts. These collars are big. They have spreads that are extremely defined, too. If you want to wear a collar that is suitable for tie knots that are sizable, deep cutaway collars may be exactly what you need. Tall spread collars are rather formal. They’re optimal with suit jackets and blazers. 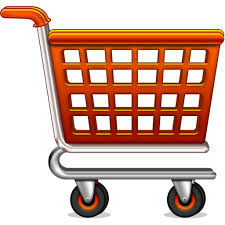 They also can be beneficial for a wide range of applications. If you need a collar that’s appropriate for the workplace, this can work. If you need one that’s suitable for times of relaxation, this one can work, too. Club collars are influenced by the beginning of the twentieth century, the heyday of rounded Eton collars. 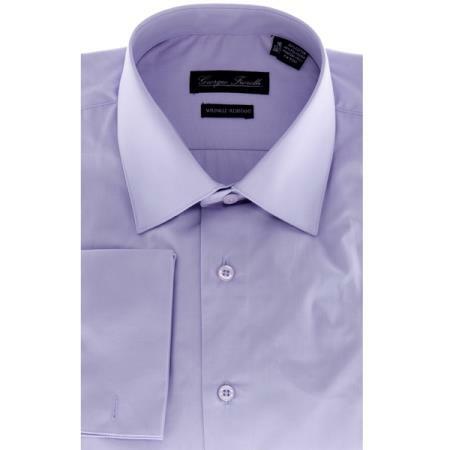 If you want to sport a dress collar that’s simultaneously classic and fresh in feel, this may just be the one for you. Semi-spread collars make fantastic options for men who want to dress up for big events. If you’re searching for a collar style that’s more classic than the aforementioned cutaway look, semi-spread collars may be optimal for your tastes. These collars are equipped with broad blades. These are particularly flattering on men who like wearing ties with their jackets. 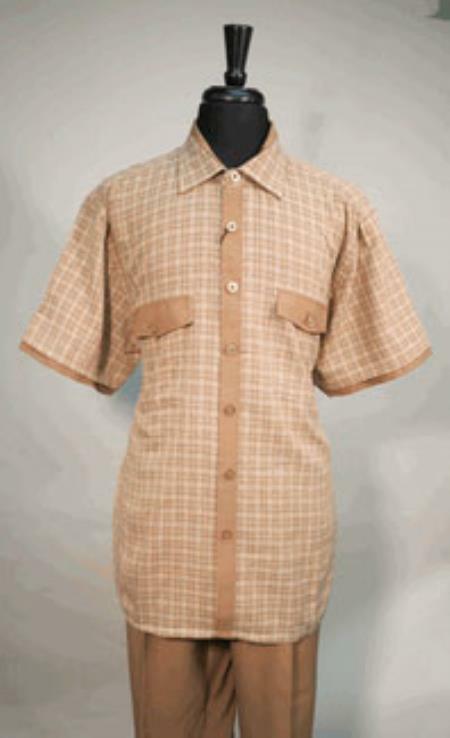 Button down collars have many devotees these days. 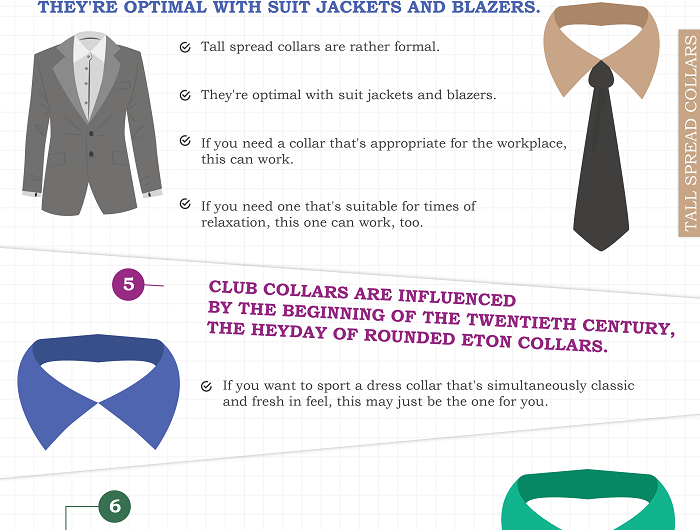 Men who are fans of preppy styles may be keen on these collars. These collars can also help contribute to nice laid-back and carefree looks. If you’re contemplating what kind of dress collar you should wear, you should analyze your lifestyle and individual fashion objectives. Nothing matters more than those things. You should also think about the basic shape of your face. This is key. Men who have oval face shapes tend to do well with traditional collars that have medium heights. Men who have rounder visages usually look good with point collars. These collars feature slants that enhance facial definition and length alike. They can also be excellent on men who have shorter necks. Angular men usually look great with swept collars. These collars are both broad and low. 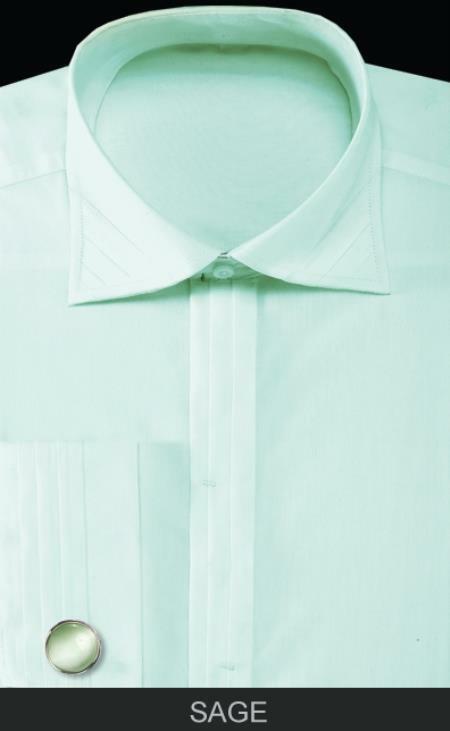 If you have a look that’s rather sharp and pointed, a swept collar may be able to even things out a bit for you. 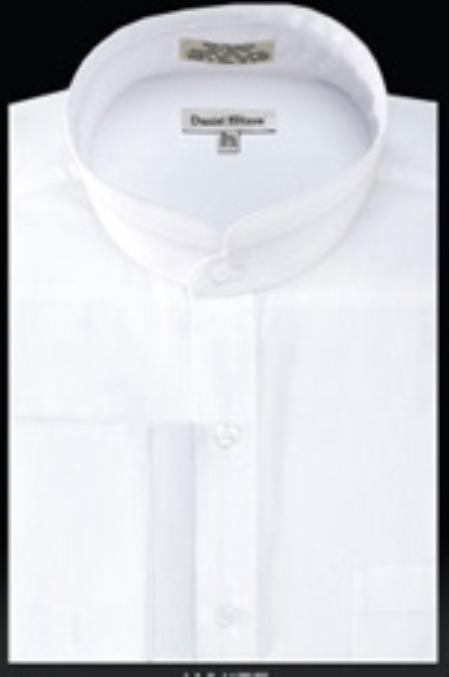 If you’re discerning regarding dress shirt collar selection, you should be able to find what works best for you. Lastly, have fun with your color choices! 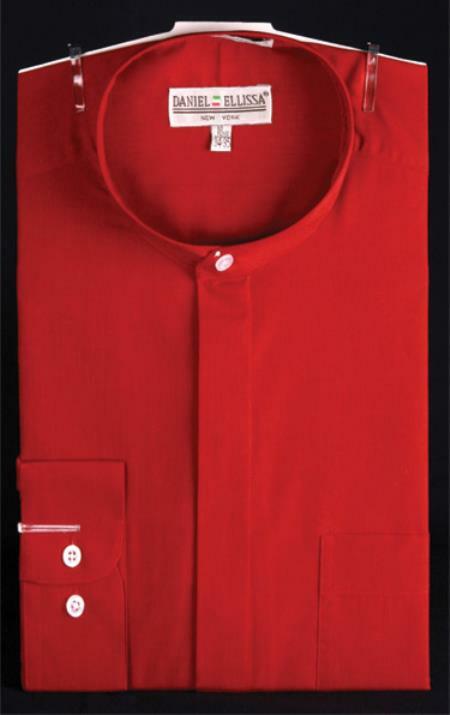 Coordinate your colors with holidays like Christmas colors — Red or even Neon green dress shirt or lime green dress shirt choices. 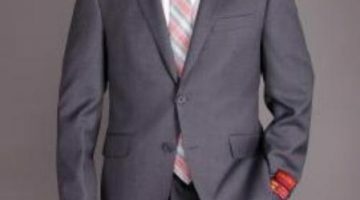 When choosing a bright colored shirt, you’ll want to consider a toned-down suit color. 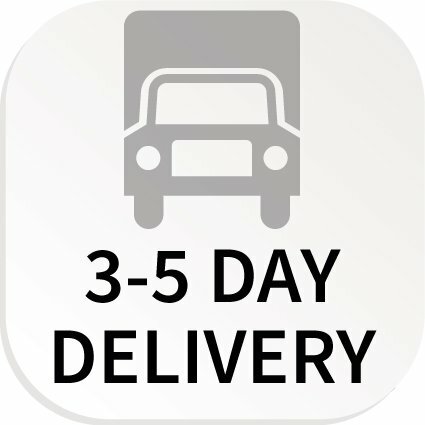 If you’re looking for discount suits to go with your bright shirt, you can find cheap suits that won’t cost you much and allows you to have fun with your holiday outfit.